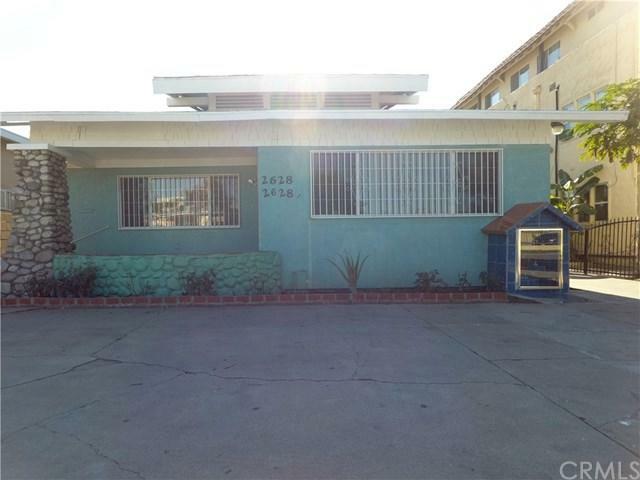 We are proud to present this Duplex located in the city of Walnut Park. This Duplex consists of 2 separate buildings, front unit is 2 bed 1 bath, tile throughout, recessed lighting and laundry room. Back unit is a 1 bed 1 bath, recessed lighting and laundry room. Property sits on a spacious lot for parking or gatherings. Property is well maintained.